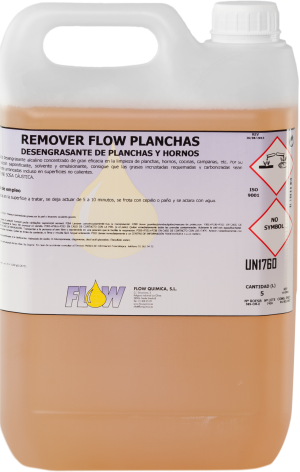 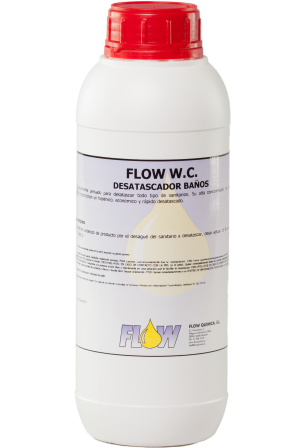 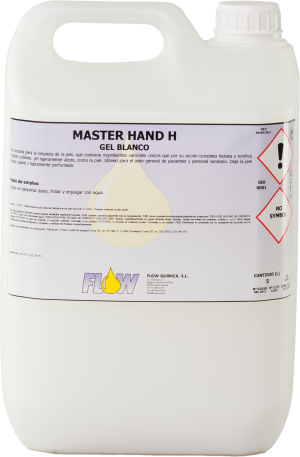 Flow Chemicals is a leader supplier of hospitality cleaning products. Our offer has a wide range of products for bars, restaurants, coffee shops and hotels. Our hospitality cleaning products have all the guarantees and meet the highest professional standards.